With a unique waterpark in Mexico, located in the Tecozautla Municipality in the State of Hidalgo, the Mexican company El Geiser is a pioneer and innovator in the entertainment industry. Their facilities include thermal spring water at 95ºC bringing many health benefits, amid a perfect fusion of fun, relaxation and entertainment. 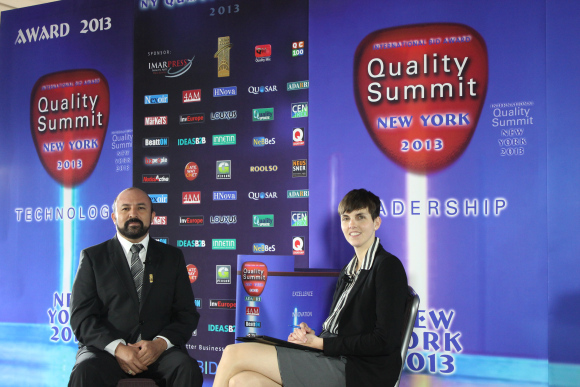 That’s why the company’s president, Pedro Ocampo Trejo, opened the round of video interviews with the most admired leaders attending the International Quality Summit Convention held in New York in May, 2013.